New AAP Lice Guidelines: Good or Bad Idea? Like any parents who have endured a school outbreak of lice, we know just what a “nuisance” these parasites are. Sleepless nights and uncomfortable kids affect the well-being of the entire family. Children with sensitivities can be traumatized by the suffering that head lice cause. Infestations can go on for months of misery. Head lice live on our scalps, drink our blood, lay their eggs on our bodies, and survive by spreading. They crawl onto clothing, hair accessories, and combs. 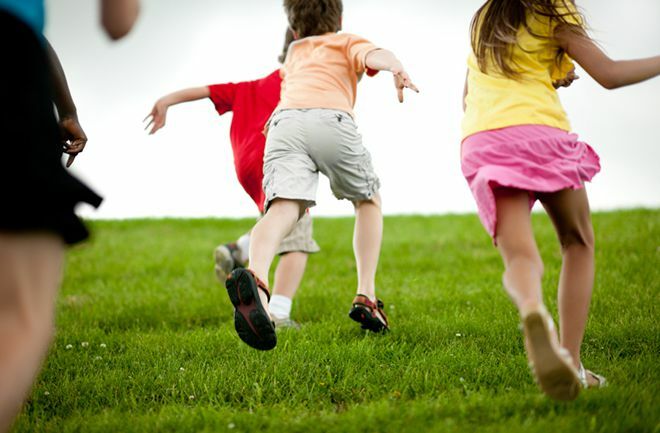 They’re transferred when kids come into contact with one another during everyday play. The solution that the AAP recommends is poison: permethrin, an insecticide that acts by destroying the nervous system. Most discerning parents have already eliminated poisonous insecticides and other chemicals from our kids’ lives. And now the AAP wants us to slather the stuff on their scalps? Perhaps the most frustrating part is that it’s just plain bad advice. Keeping infested kids in school does spread lice. And treating with permethrin more often than not just doesn’t work. It doesn’t kill eggs, nor does it even effectively kill all of the juvenile or adult lice. What’s worse is that we’re creating superlice. The Center for Disease Control (CDC) recognizes that lice develop resistance to the treatment, even further reducing its effectiveness. After years of helping thousands of families win their battles against head lice, we at Lice Knowing You know what works: stopping a community-wide infestation requires careful and controlled manual lice and nit removal combined with community measures to reduce the spread of the parasites. Remove the lice, remove the eggs, and remove the opportunity for these nasty little creatures to transfer and thrive. Keep the kids home! Don’t let the lice win. 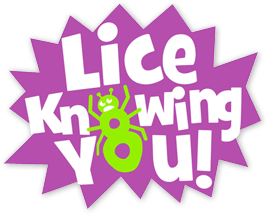 ← Summer is a time for Lice Prevention!